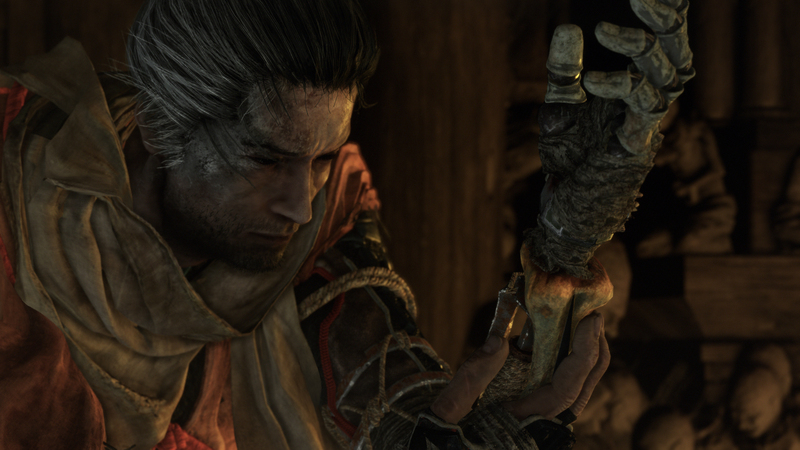 Sekiro: Shadows Die Twice sells 2 million copies in 10 days – AiPT! Santa Monica, CA – April 11, 2019 – SekiroTM: Shadows Die Twice has shinobi-death-blowed its way into fans hearts and the top of the charts! With a “Must-Play” status on Metacritic that only one percent of all games achieve each year and 90+ rated review score across all platforms on Metacritic, the highly-anticipated game sold more than 2 million copies worldwide across PlayStation, Xbox and PC in less than 10 days. My own review was a love letter to the game you can check out here, and I’m still slowly stabbing my way across feudal Japan 10 days later, so addicted to this game I can’t play anything else. Congrats to From Software on another instant hit.